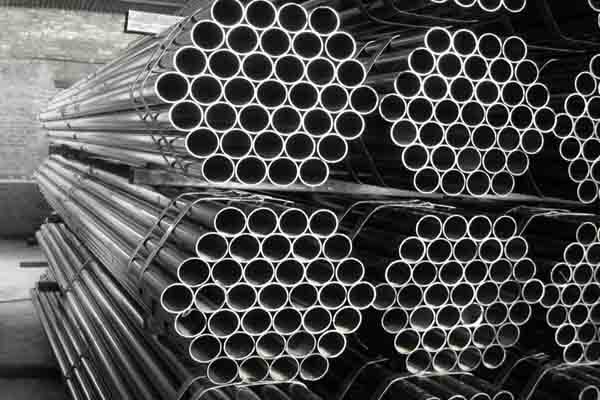 JIS G3429 seamless steel tubes are used for the manufacture of seamless steel gas cylinders specified in JIS B 8230 and JIS B 8241. (1) Manufactured in open-hearth furnace or electric furnace(Seamless). (2) The tubes is manufactured with no heat treatment. Tiancheng Group supplies JIS G3429 seamless steel tubes and other steel grades tubes for high pressure and temperature applications, if you are interested in buying seamless boiler tubes from reliable steel mills, please send an email now!